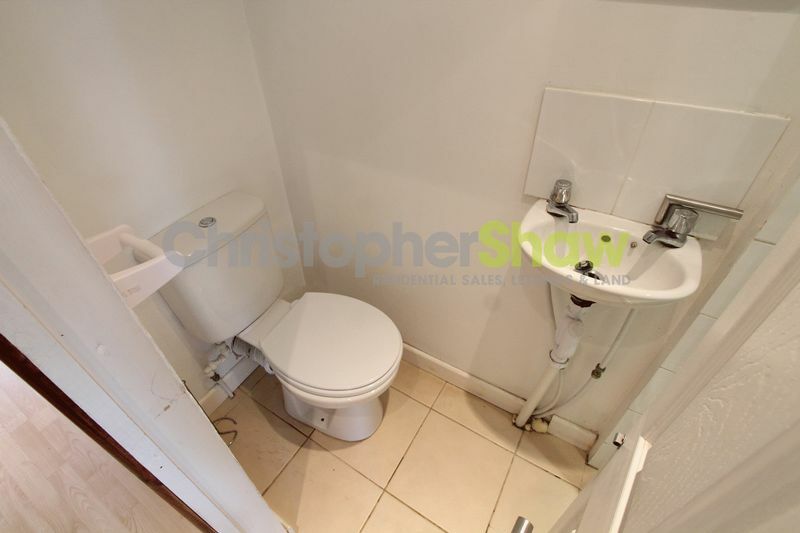 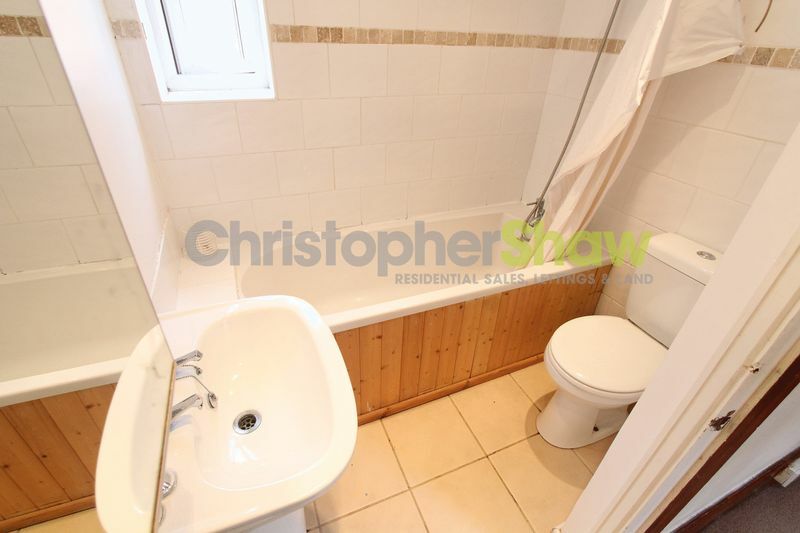 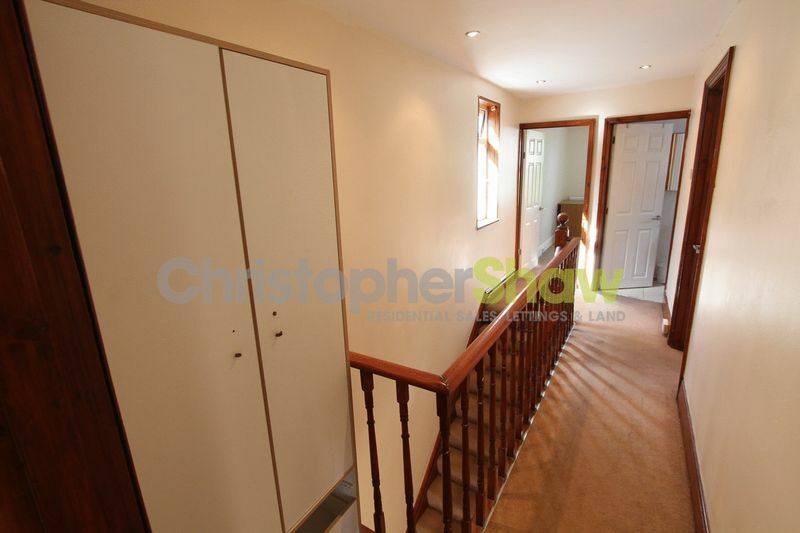 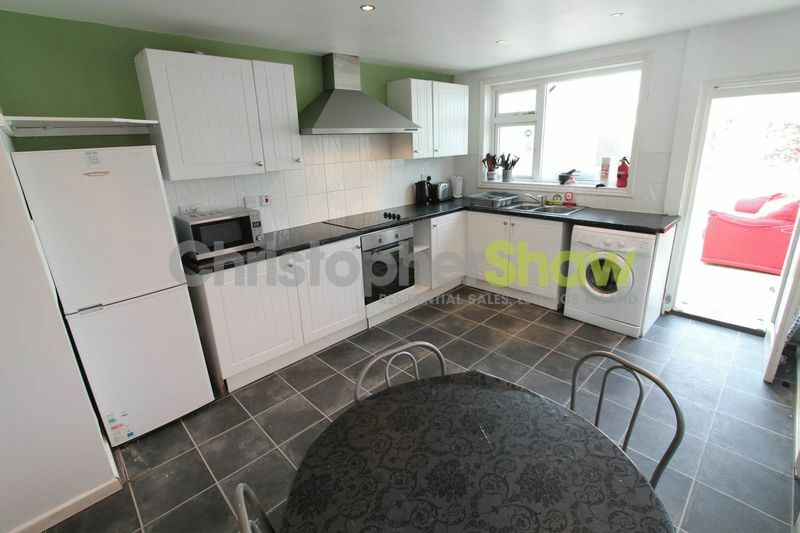 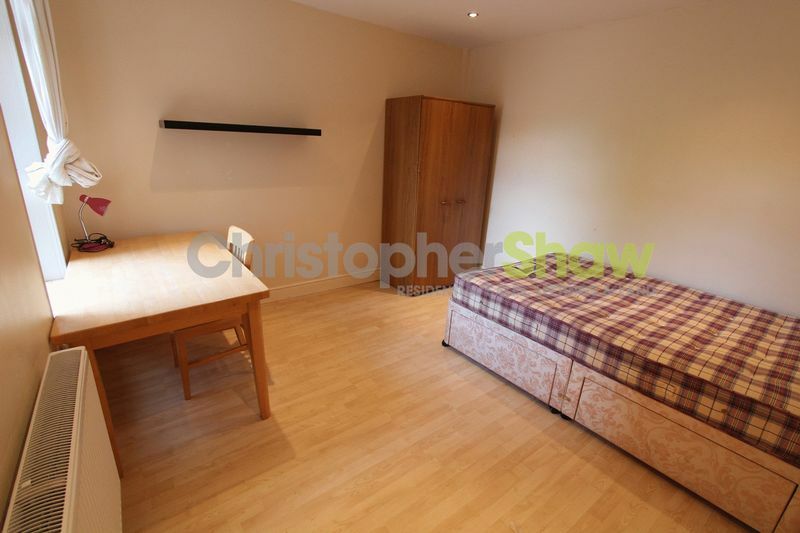 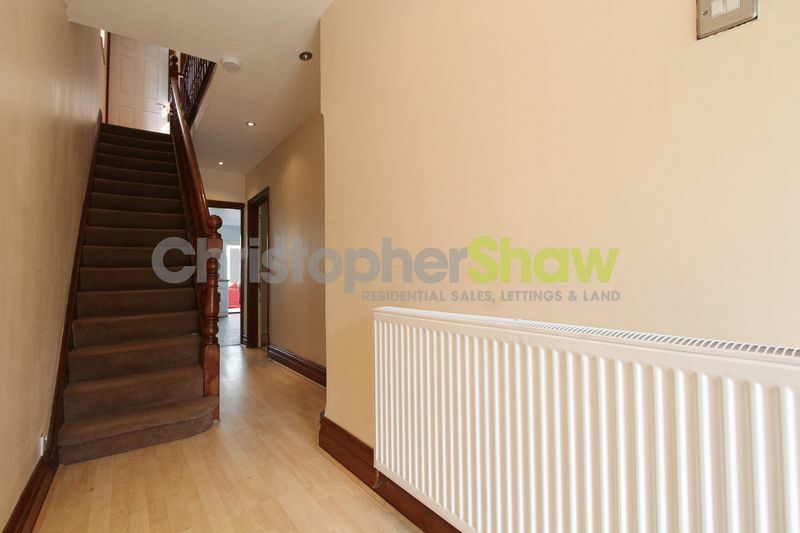 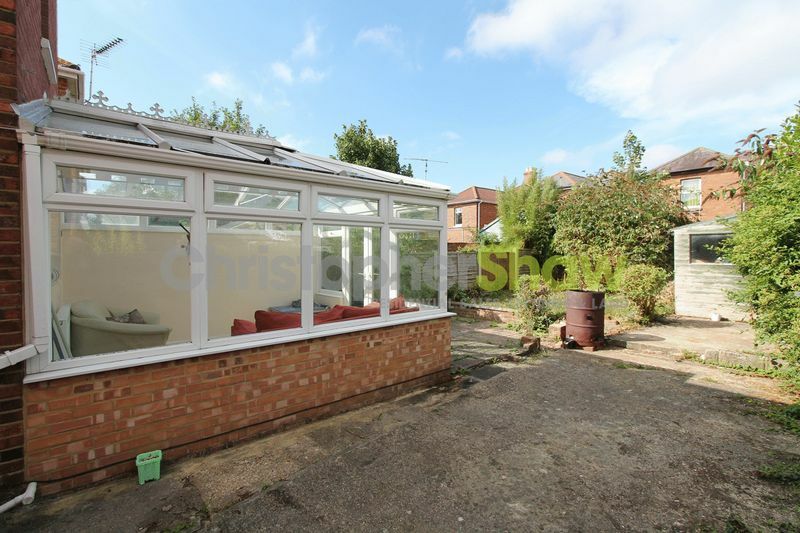 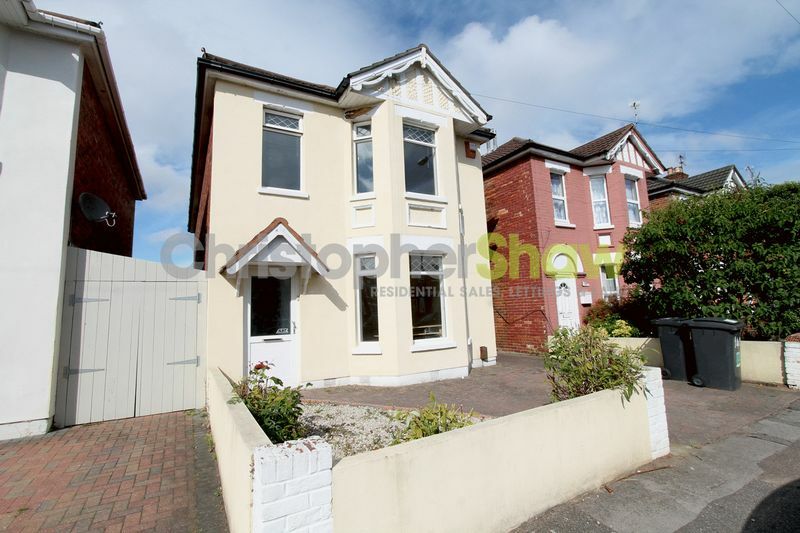 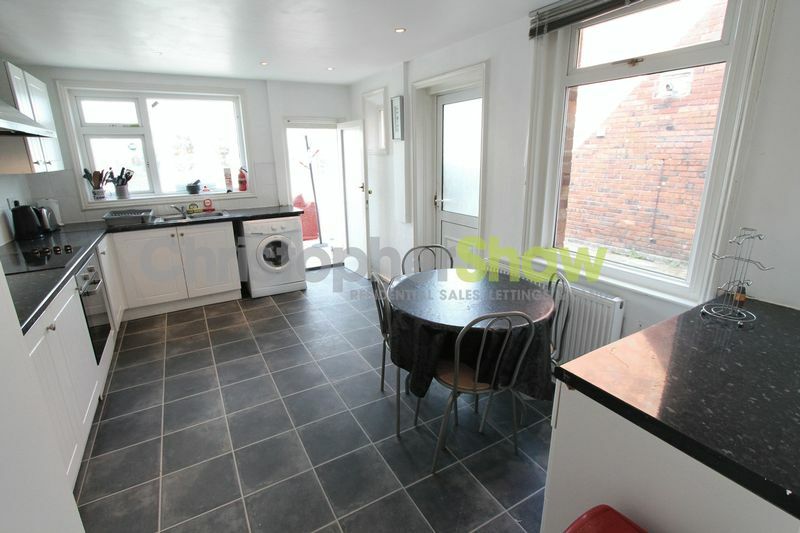 The property offered here is a five bedroom detached student home. 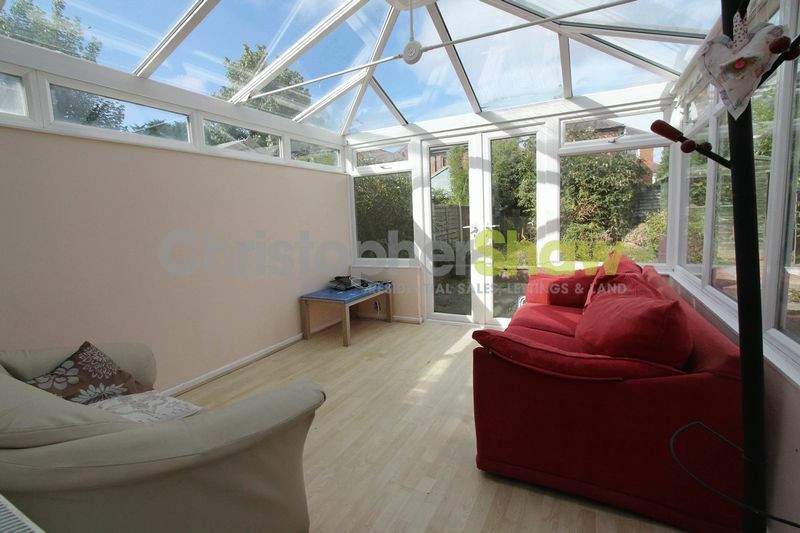 With five doubles the property is both spacious and bright. 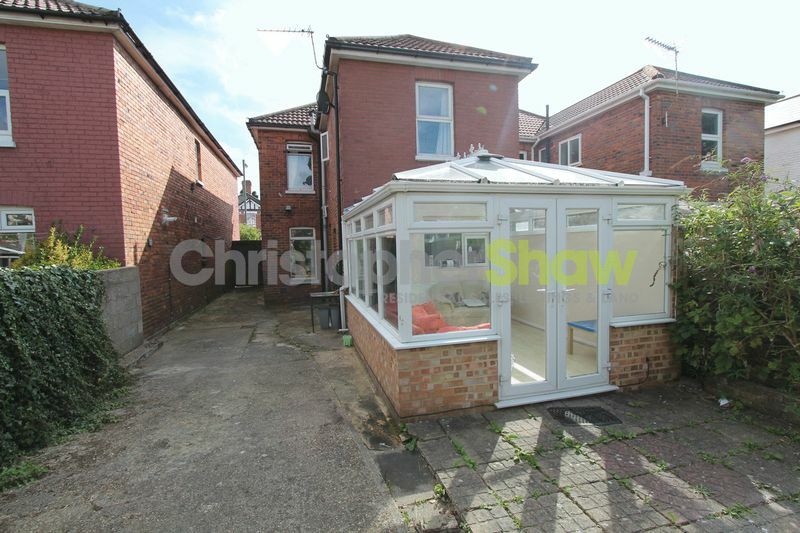 The landlord has added a conservatory at the rear to maximize communal space, this is accessed off the modern and very generous size kitchen complete with white goods. 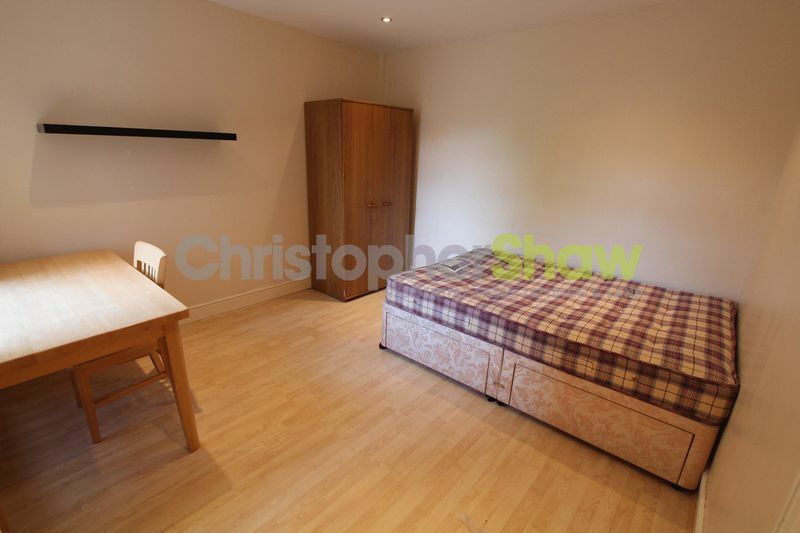 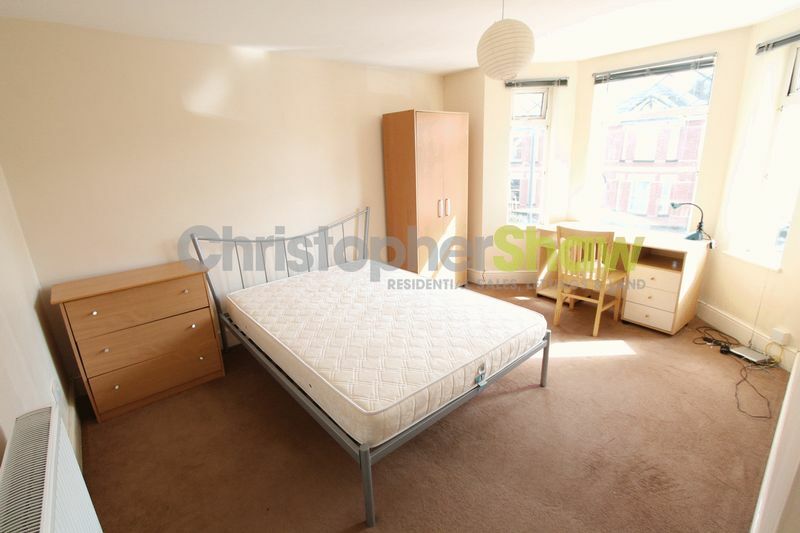 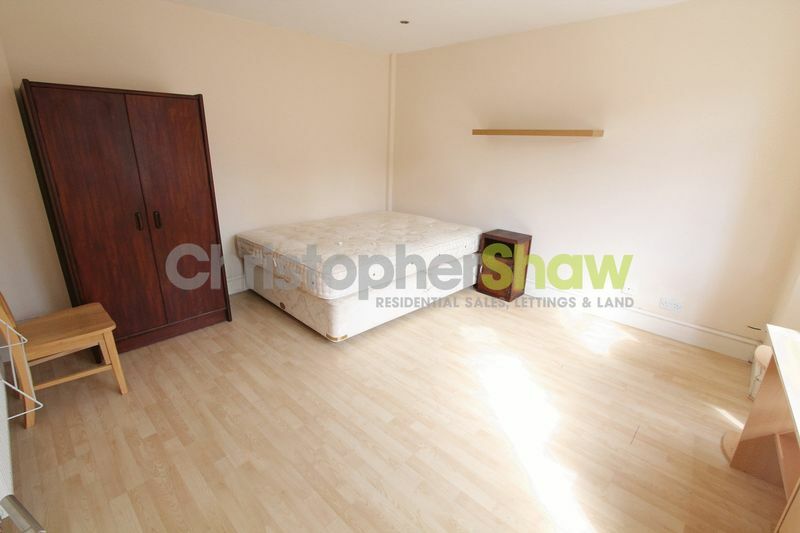 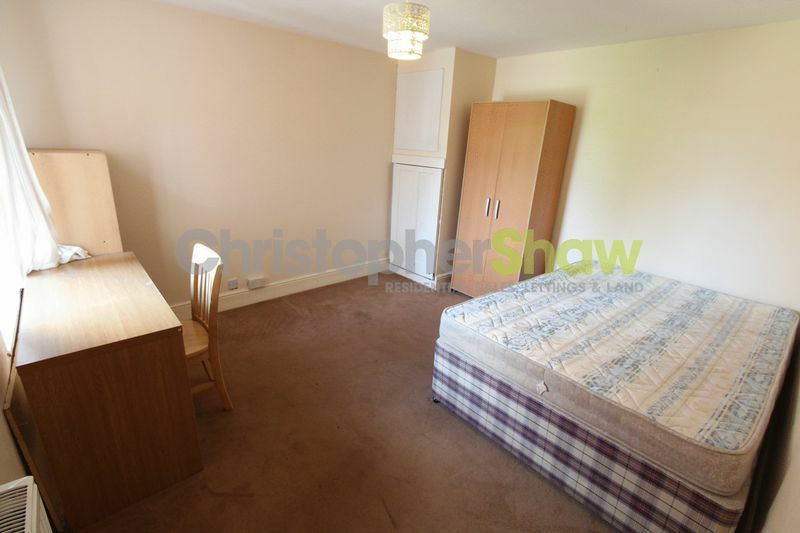 All bedrooms come with Beds, Storage and a desk, as well as lounge furniture. 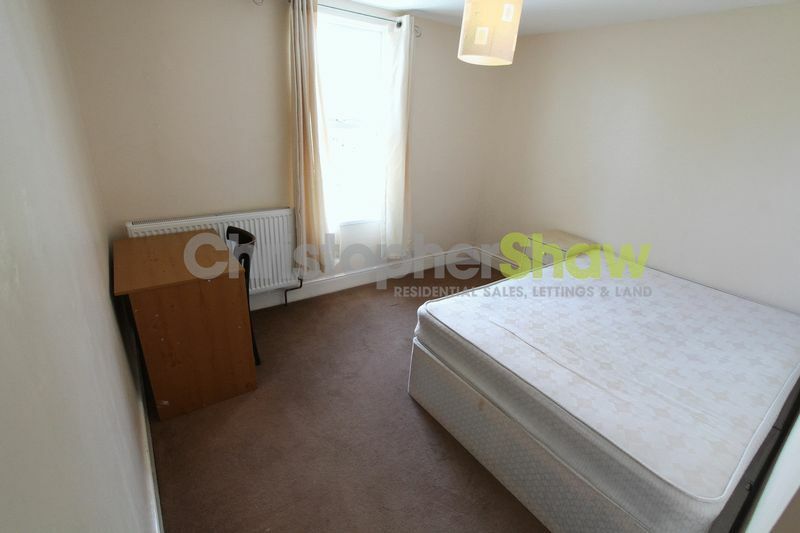 Room one: 14'7" x 12'8"
Room two: 11'8" x 11'11"
Room four: 12'1" x 11'1"
Room five: 14'1" bay x 10'3"